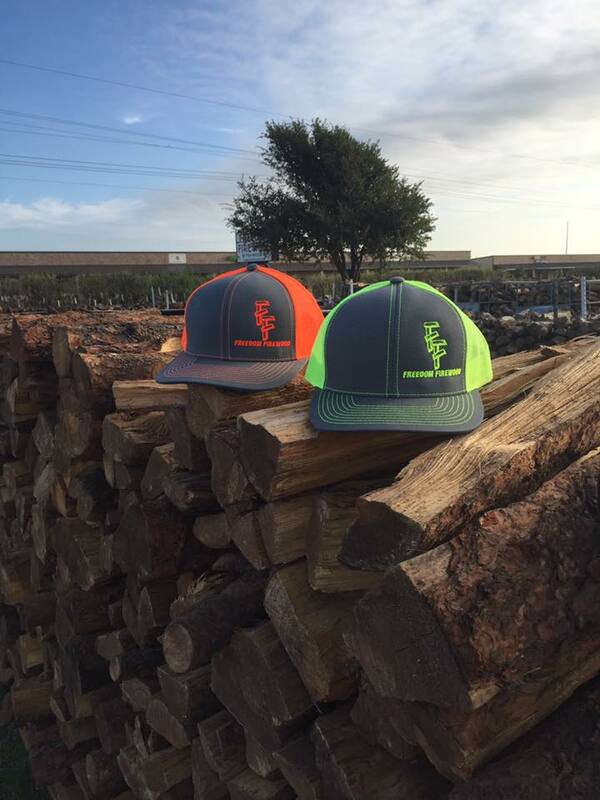 ASK ABOUT OUR WHOLESALE OPTIONS! 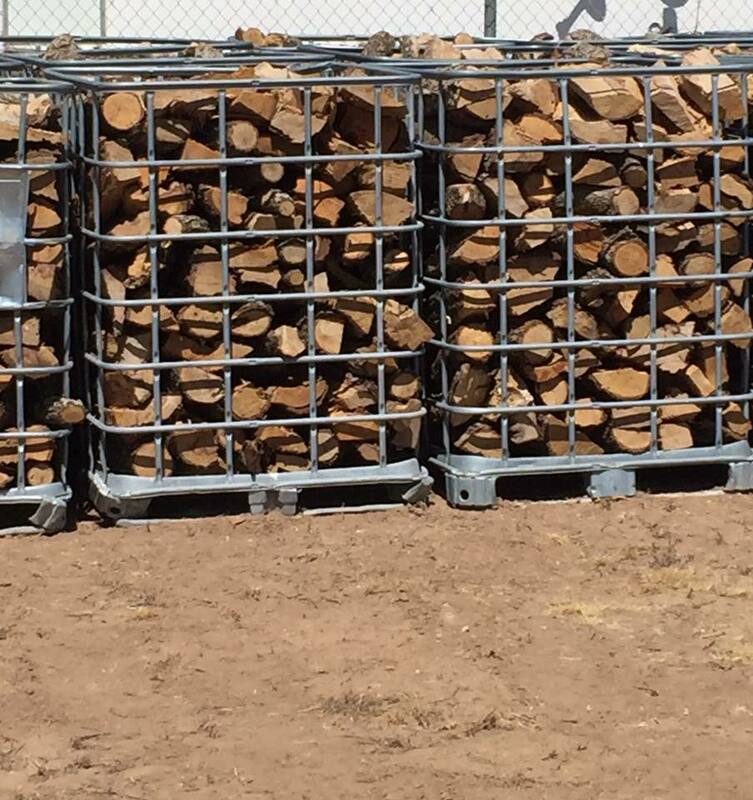 COMMITTED TO RELIABLE FRIENDLY SERVICE. 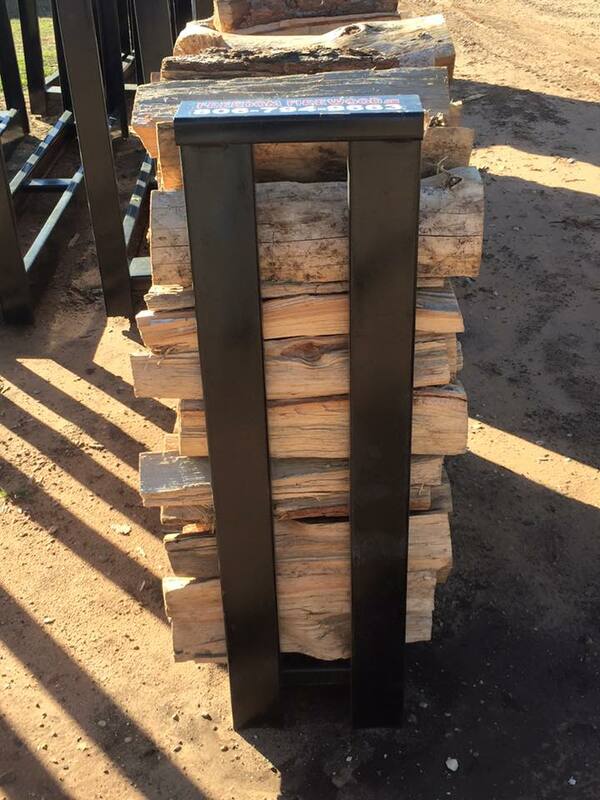 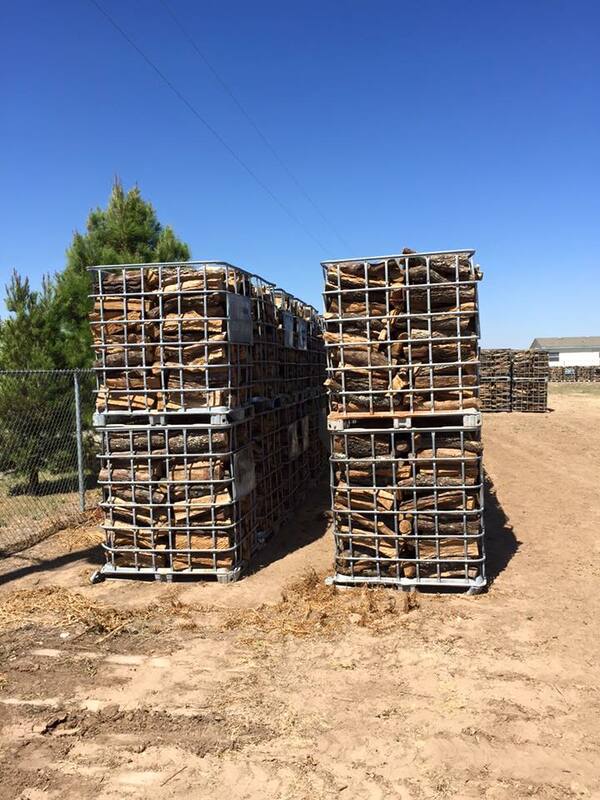 Freedom Firewood, located in Lubbock Texas, offers choice varieties of premium, fully seasoned, ready burn firewood. 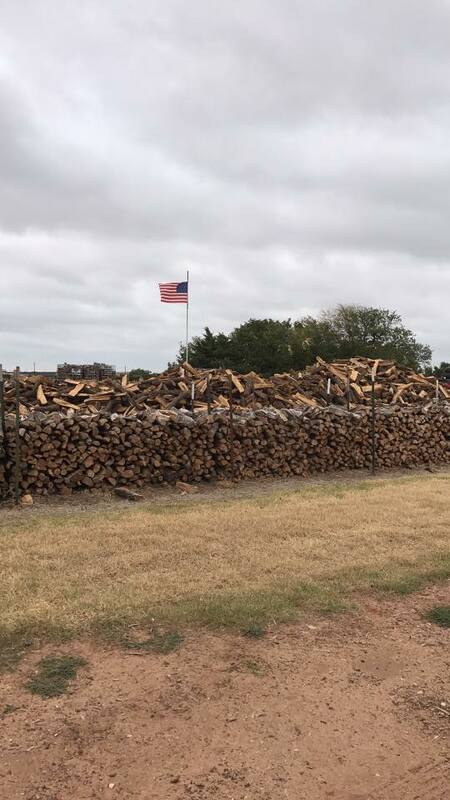 Freedom Firewood provides our clients the options of Oak, Hickory, Mesquite, Pecan, New Mexico Pine, Pinion Pine and Mixed varieties fully seasoned firewood. 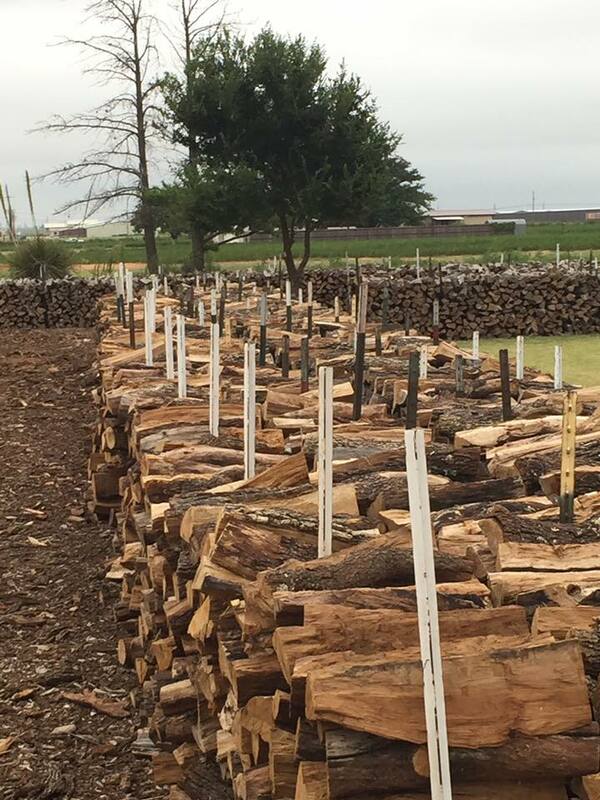 Freedom Firewood also provides our premium firewoods in every quantity range you need. 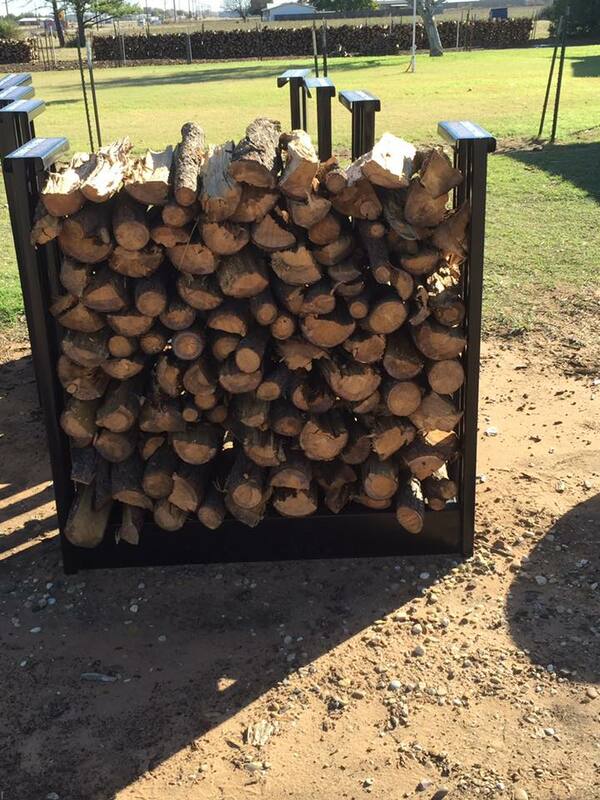 Our Firewood comes in One Cord, Half Cord, Quarter Cord and Apartment Stack Sizes. 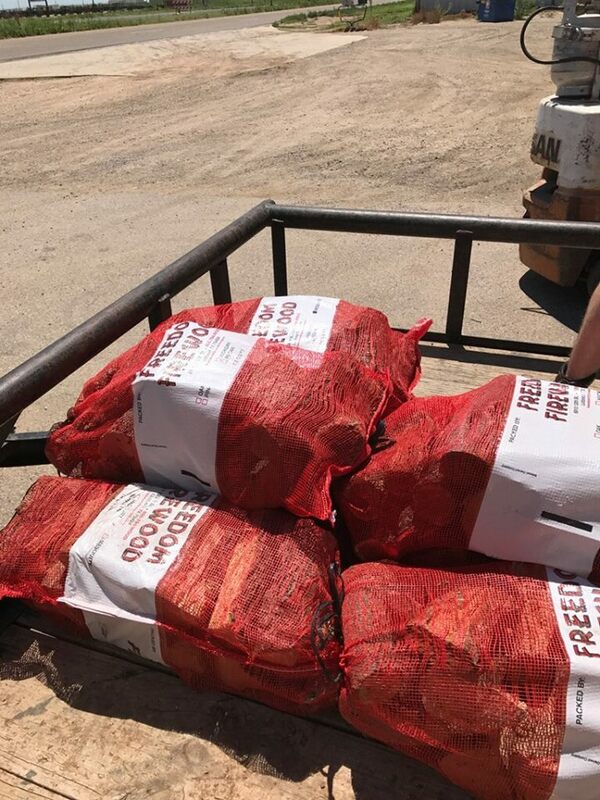 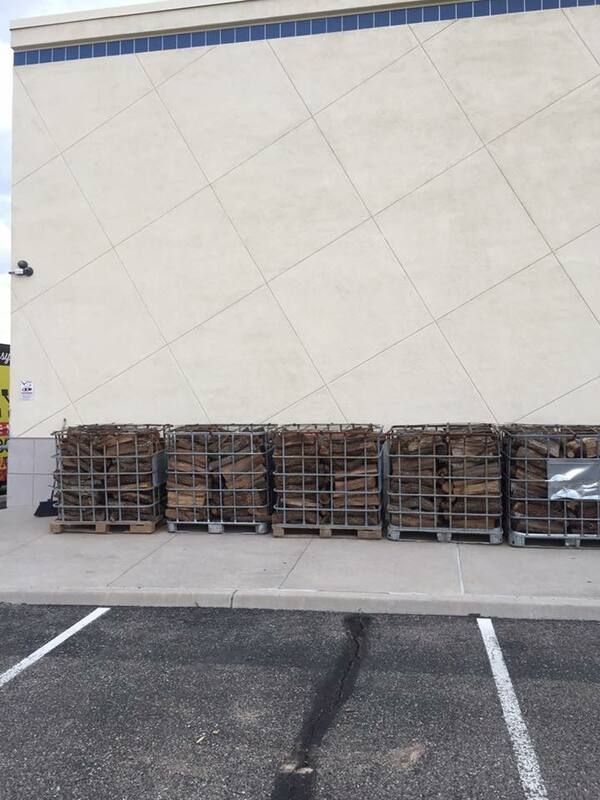 Need a Bag of our premium firewood? 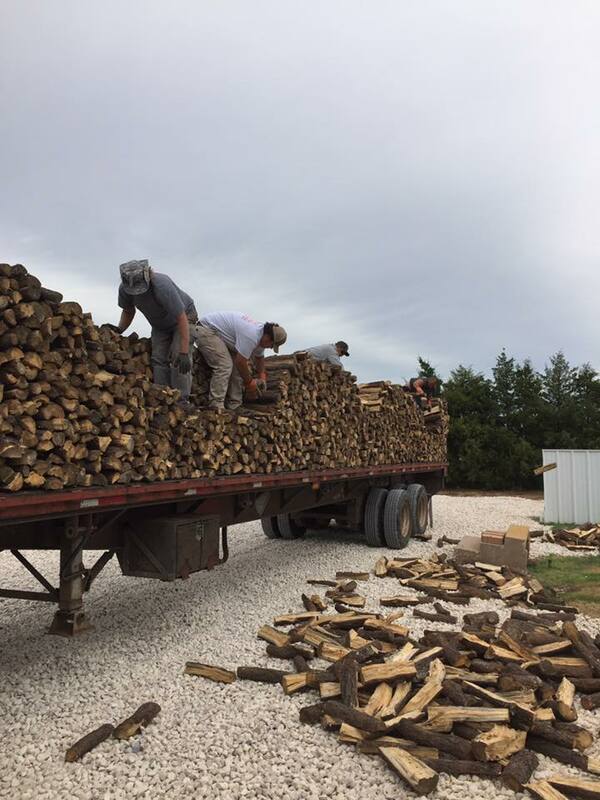 We also offer the convenience of pre-bagged firewood. 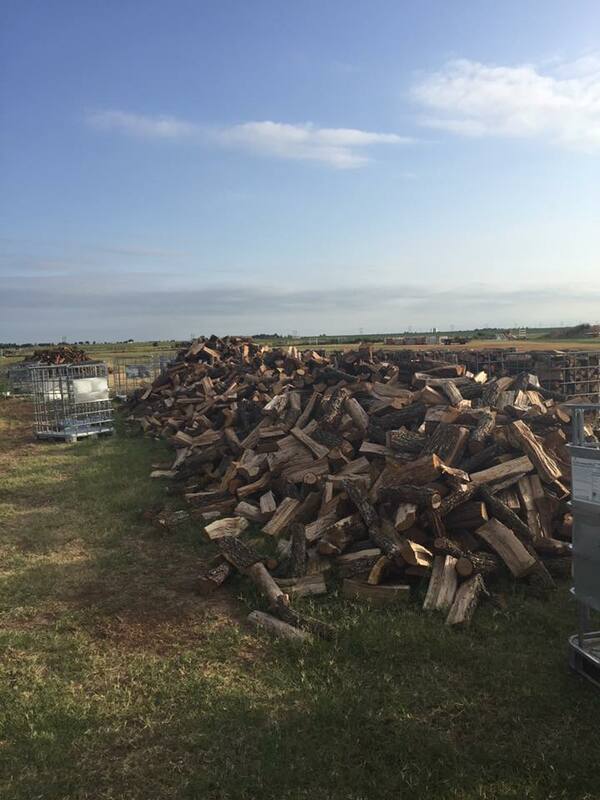 Firewood delivery services are also available from Freedom Firewood. 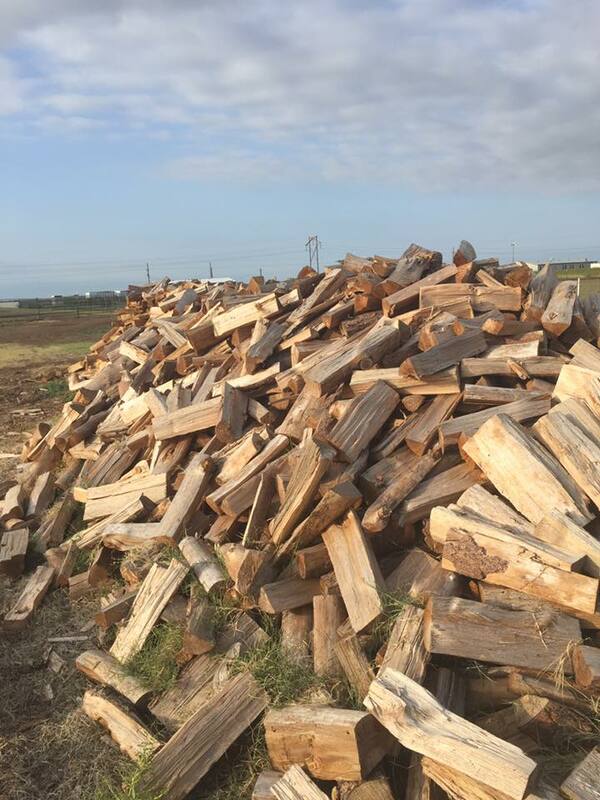 We offer local and long distance delivery of our fully seasoned ready to burn firewoods. 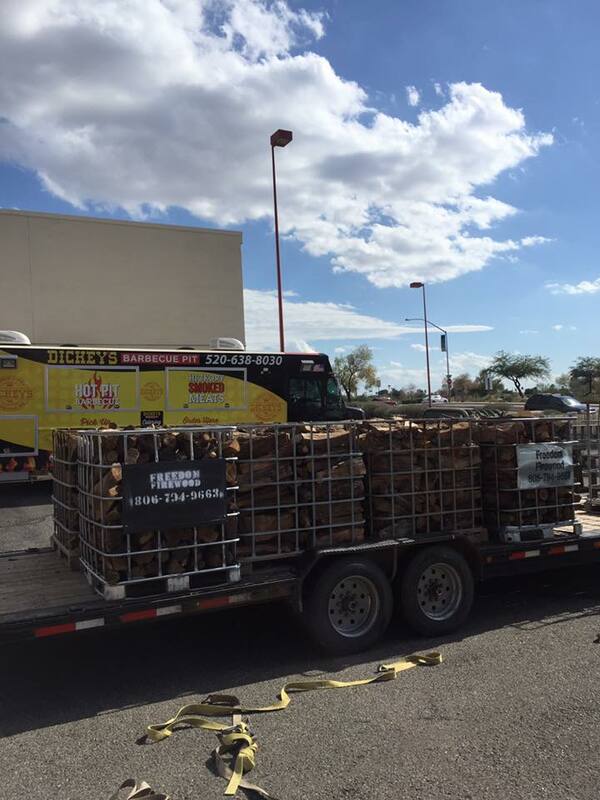 Freedom Firewood was established in 2003 by owner Jody York after retiring from serving in the military. 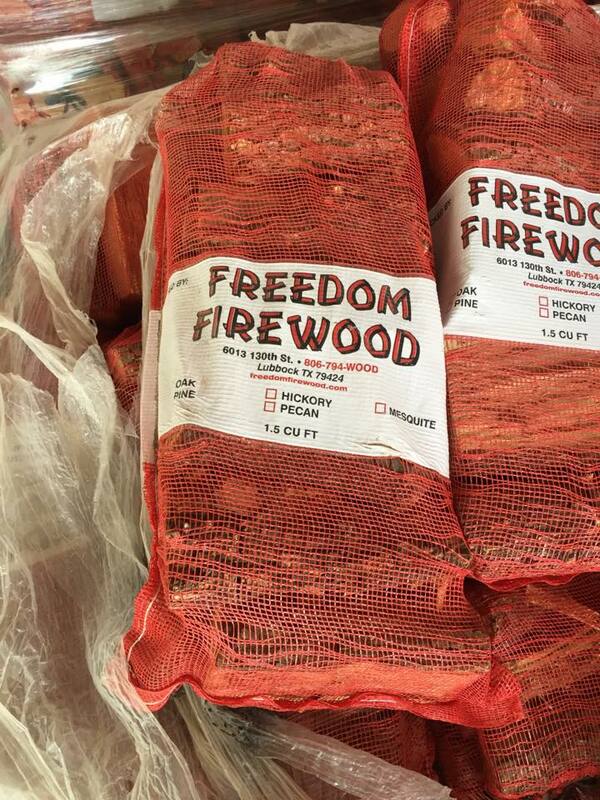 This was the inspiration for the name Freedom Firewood. 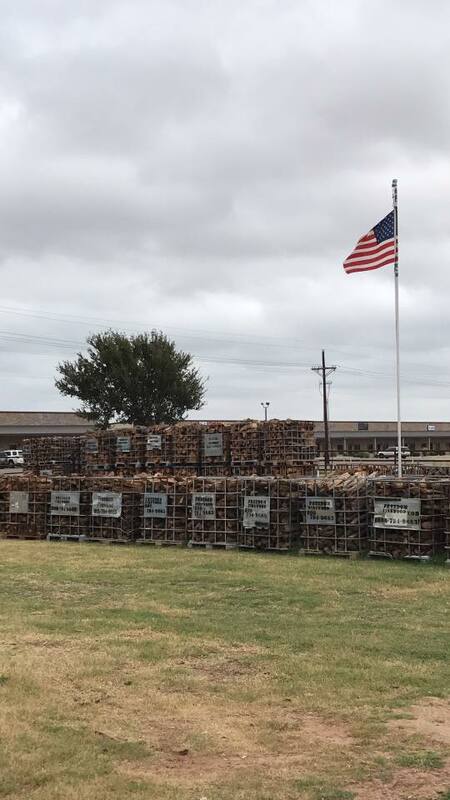 Our commitment is to provide West Texans with friendly, reliable service.